The 2011 Festival of Ideas is devoted to the proposition that we can plan with reasonable probability to shape the improbabilities that confront us as individuals or a community. We can have better debates – then therefore build better cities, cultures, democracies, products, and environments. We can confront the future intelligently, imperfectly – learning and adapting as we go. Barbara Hardy has been working passionately in the environment field in a voluntary capacity since the early 1970s. She was appointed an Officer of the General Division of the Order of Australia (AD)in, 1987 and has received numerous awards including the Advance Australia Award 1991, SA Great Award 1992, Institution of Engineers Medal 1992, ABC Eureka Award for the Advancement of Science 1994 and was named South Australian Citizen of the year in 1996. 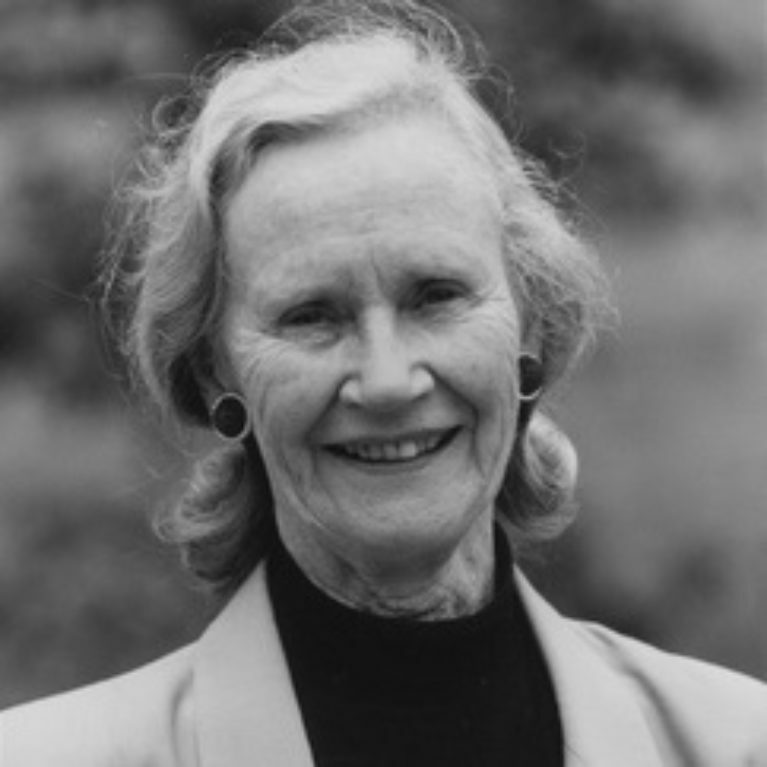 Barbara has a long and valued association with the University of South Australia and in 2009 became patron of UniSA’s Centre for Sustainable Urban Environments: The Barbara Hardy Centre. In 2011. Barbara became patron of UniSA's Barbara Hardy Institute. Barbara Hardy's principal interests are in ecologicalIy sustainable development, biodiversity conservation, environmental valuation, renewable energy production and industrial matters especially as they affect the environment within which we all live. If someone is promising you certainty - you are probably listening to a charlatan. People may not find this very consoling, but to make decent plans, you must start by admitting that you are working with uncertain knowledge and moving towards an uncertain future. That is real scepticism. To claim that, because we cannot know for certain what will happen – in finance, the environment, or elsewhere – we had then best do nothing. That is mere fatalism. Sceptical thinkers deal in evidence and probabilities, not in cherry-picking facts and opinions to confirm convictions. One unintended effect of the growth in digital media is the ‘Arab Spring’ of democratic movements, but a more dubious one is that every conviction under the sun has a platform, and readers can stay eternally within the comfort-zone of their prejudices. Too much public debate now plays within these limiting terms. The 2011 Festival of Ideas is devoted to the proposition that we can plan with reasonable probability to shape the improbabilities that confront us as individuals or a community. We can have better debates - then therefore build better cities, cultures, democracies, products, and environments. We can confront the future intelligently, imperfectly - learning and adapting as we go.